Microsoft has announced the release of Forsaken Shores, the latest free content update for Sea of Thieves. 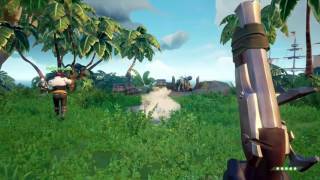 Forsaken Shores adds a new volcanic region called The Devil’s Roar. This challenging area will have players encountering volcano eruptions raining down hot rocks and flowing lava, earthquakes, geysers that can fling players into the air and dangerous super-heated water around islands. Also new to Forsaken Shores is the Row Boat, which will be key to assisting the navigation of this dangerous new region, but also enriching all journeys across every area of the world. 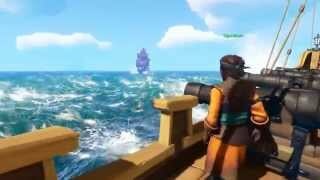 Players can also take on new Devil’s Roar Voyages. 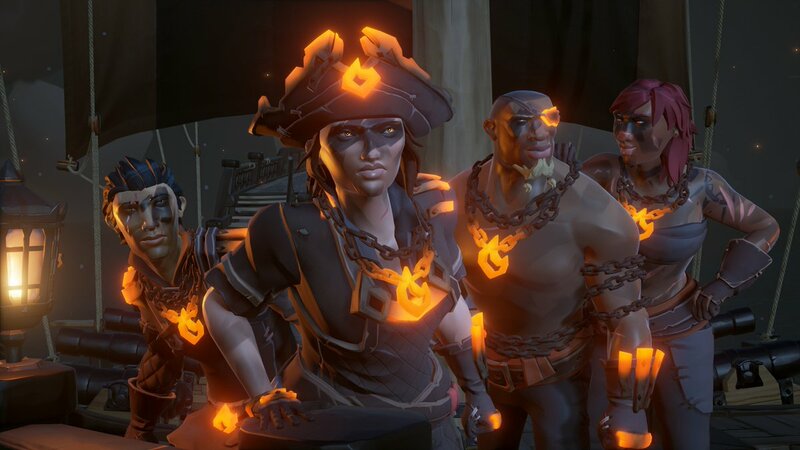 This new content will be introduced into Sea of Thieves with a time-limited campaign, running for four weeks from today, where players will be able to discover exactly what happened to the first crew that managed to make their way to The Devil’s Roar. 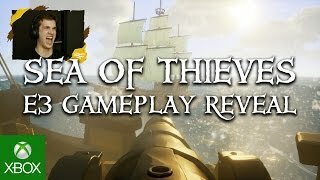 Sea of Thieves is available now on Windows 10 PCs and Xbox One.